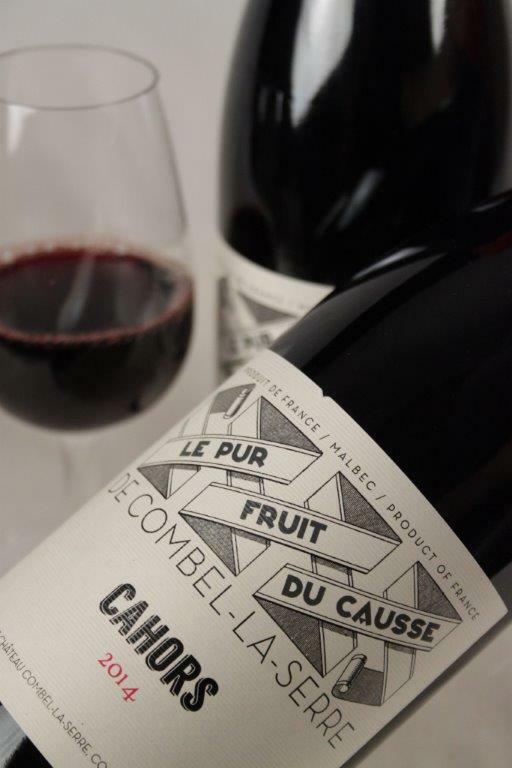 Home > Wines > Red Wine > Château Combel-la-Serre le Pur Fruit du Causse 2017 Sale! 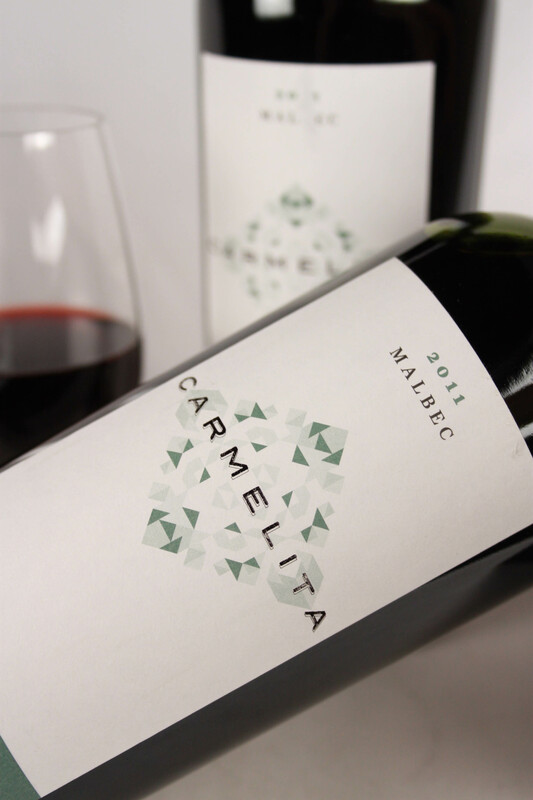 The Ilberts have been growing vines in Cahors since 1901, bottling their own wines since 2005, and current vigneron Julien today farms 26 hectares on la cause, an old Occitan word for the region’s limestone soils. 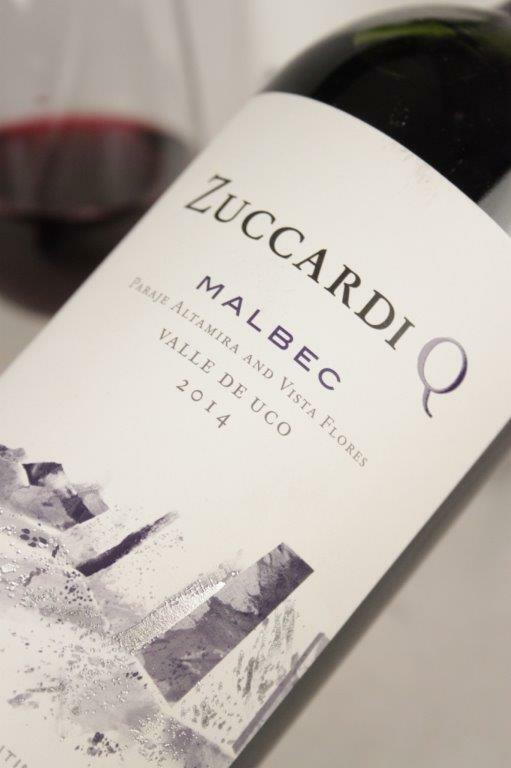 He shuns the vogue of adding Bordeaux grapes to his Malbec, while still taking a modern approach by using Burgundy bottles and innovative, classy labels. Farming organically since 2013, Julien doesn’t overwork the wines one bit, his philosophy being to make wines for drinking. 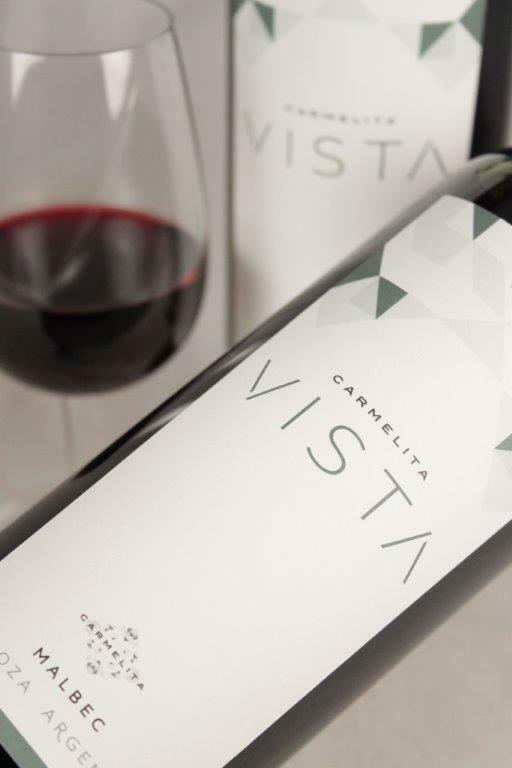 It sees no oak, being vinified and aged in cement tanks only. 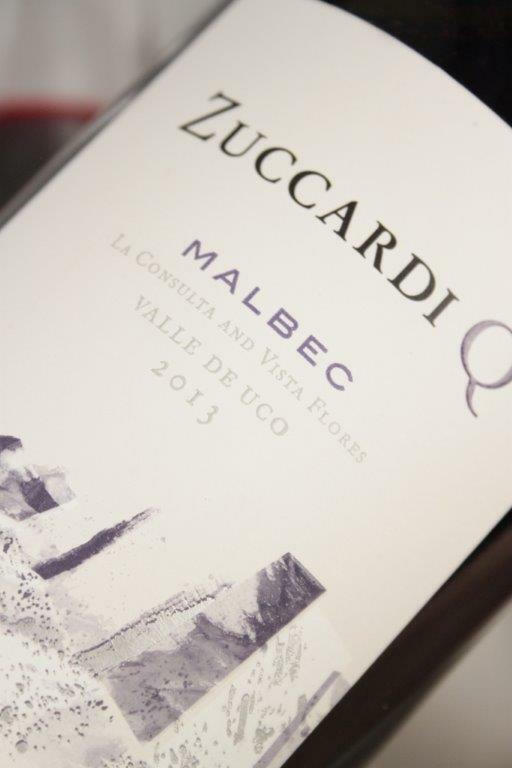 Bright, intense, purple colour, so recognisably Malbec with bramble fruit and grip.